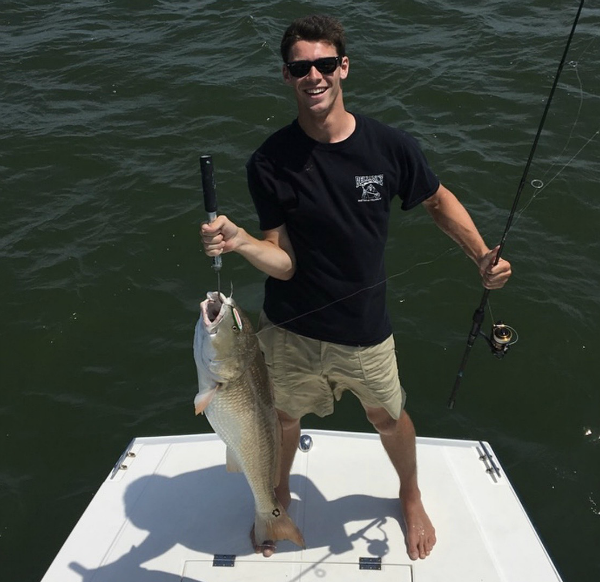 Let Captain John Canning III take you on a day of Hatteras light tackle fishing or clamming and dolphin watching that you will never forget. 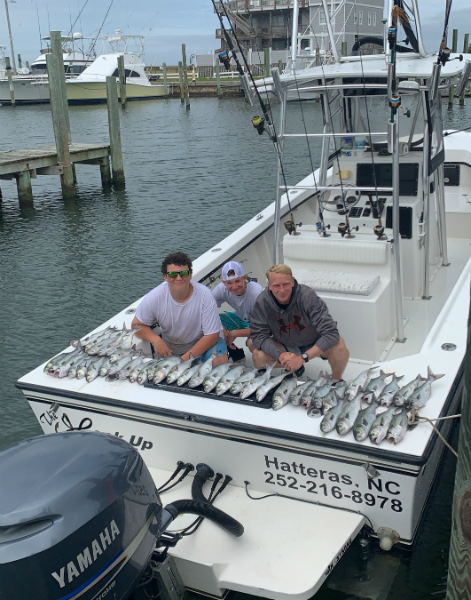 The Hook Up is a Maycraft Center Console fishing boat fully equipped and ready to take your family or fishing buddies on a Hatteras light tackle fishing adventure you will never forget. 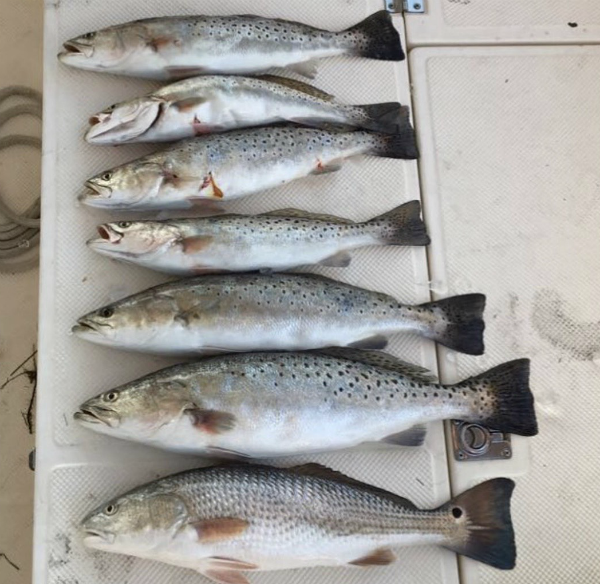 Let us put you on the fish, speckled trout, red drum and more! From beginners to experts, we'll make sure every trip ends with a smile. Copyright The Hook Up Charter © 2013. All Rights Reserved.